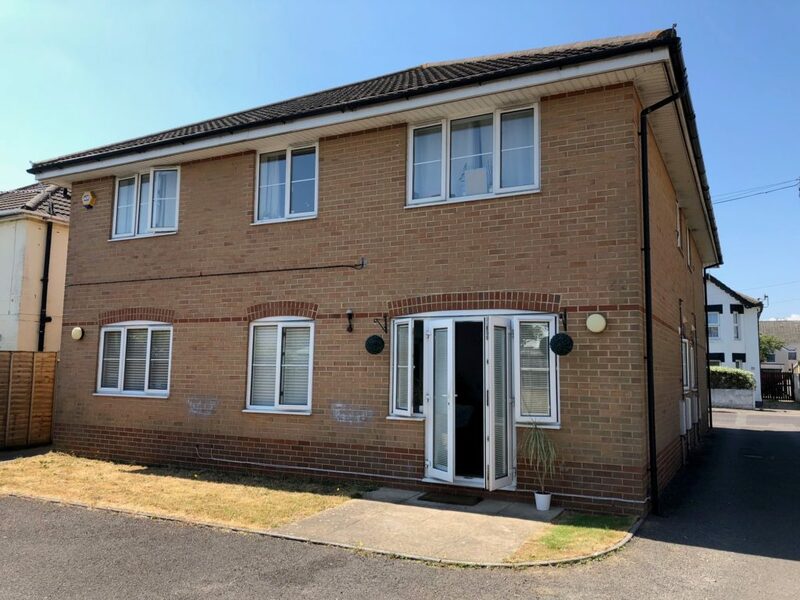 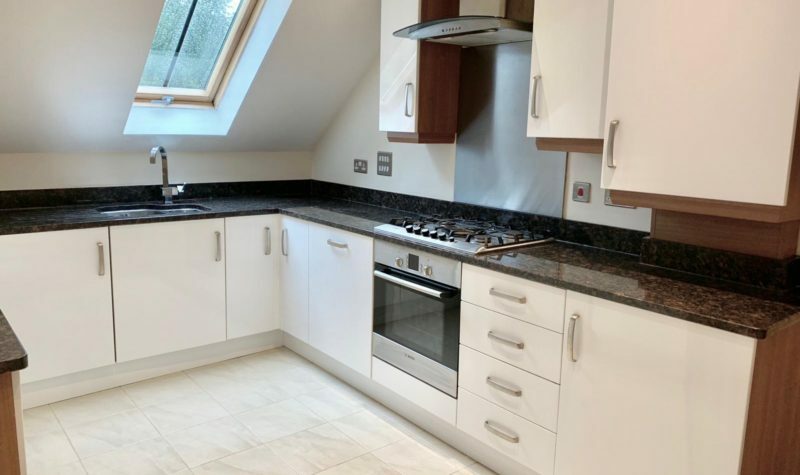 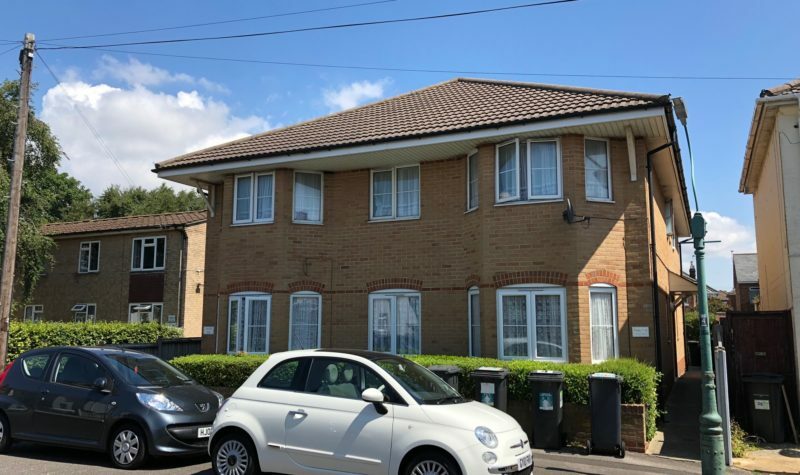 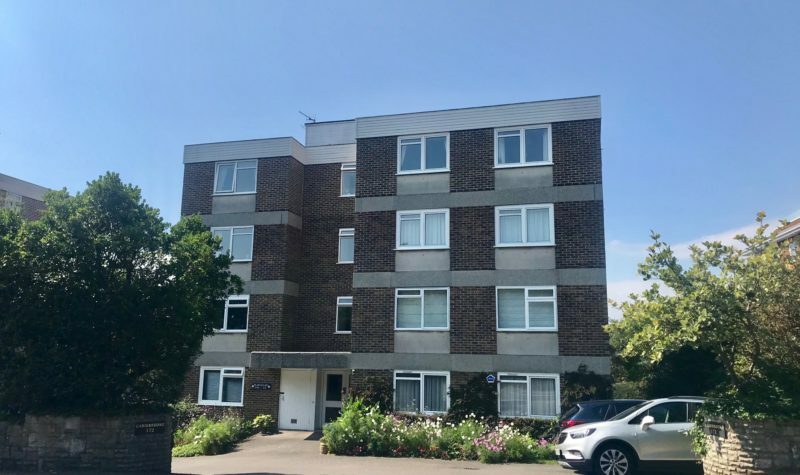 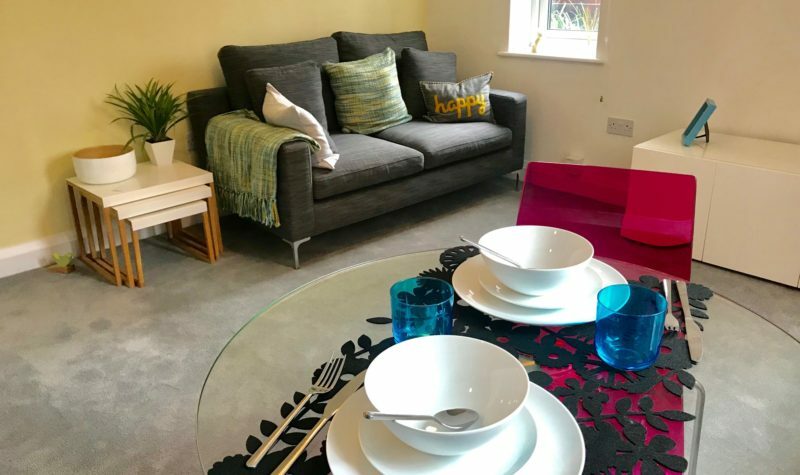 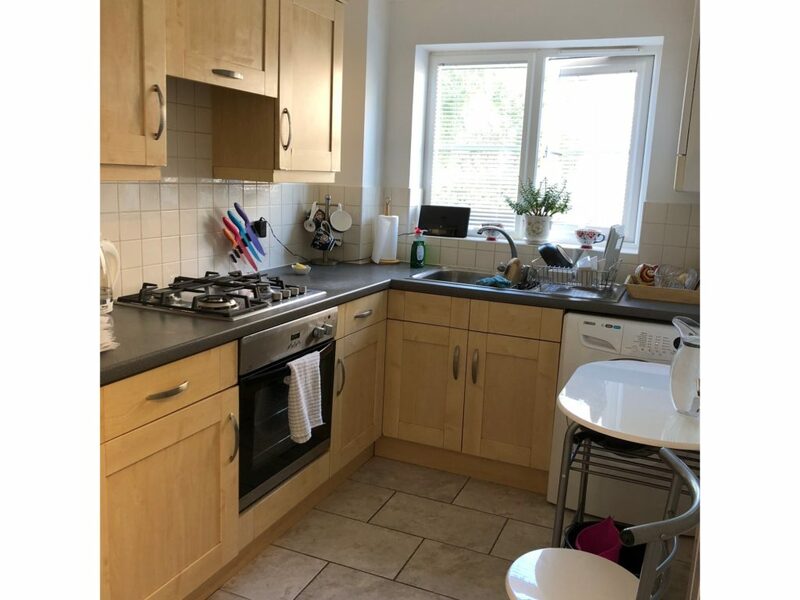 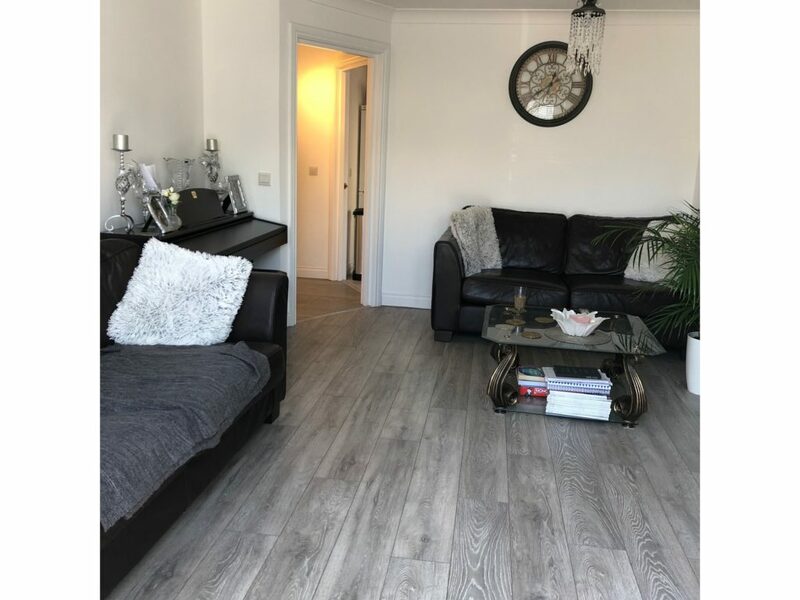 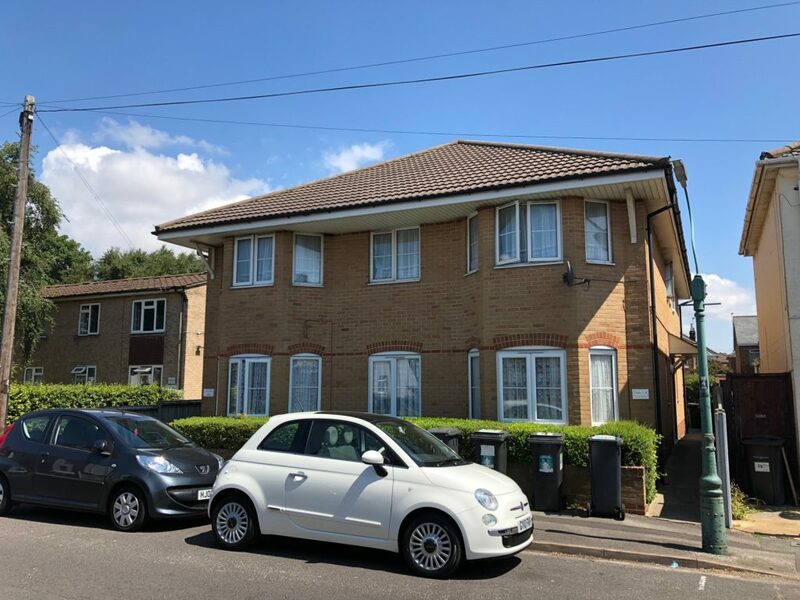 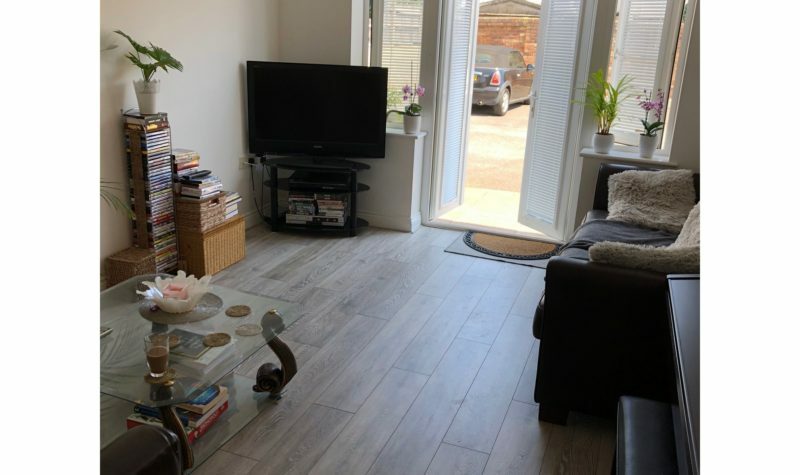 Avenue Estates are delighted to offer this fantastic two bedroom ground floor apartment located on Lincoln Avenue in Springbourne just a short walk from Bournemouth Train Station. 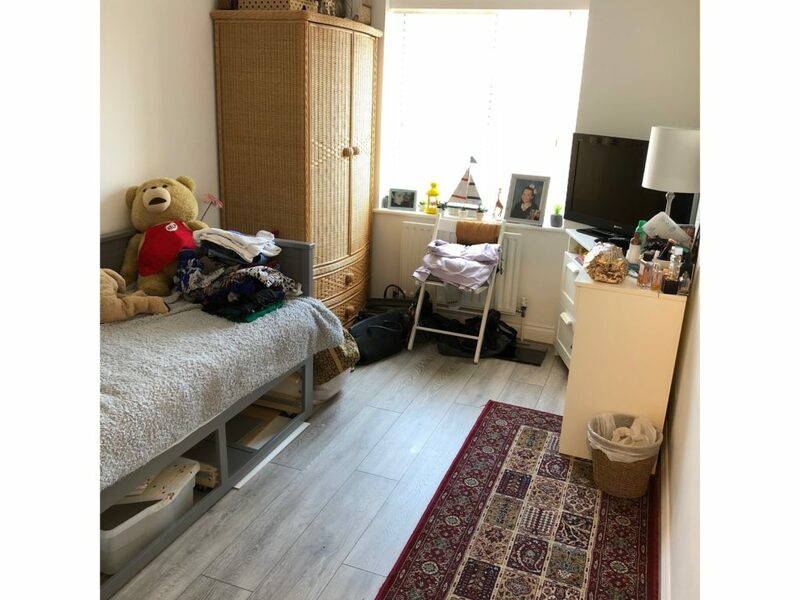 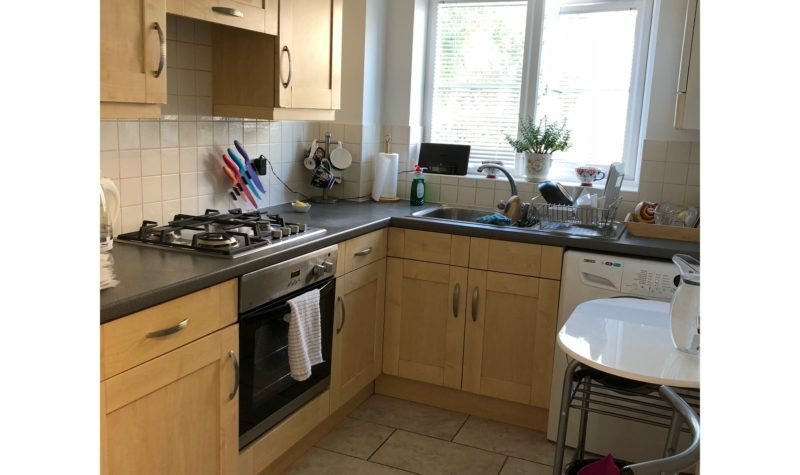 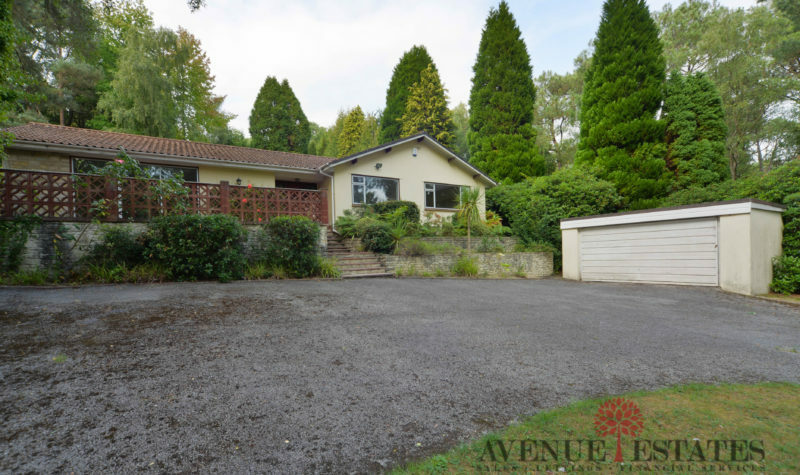 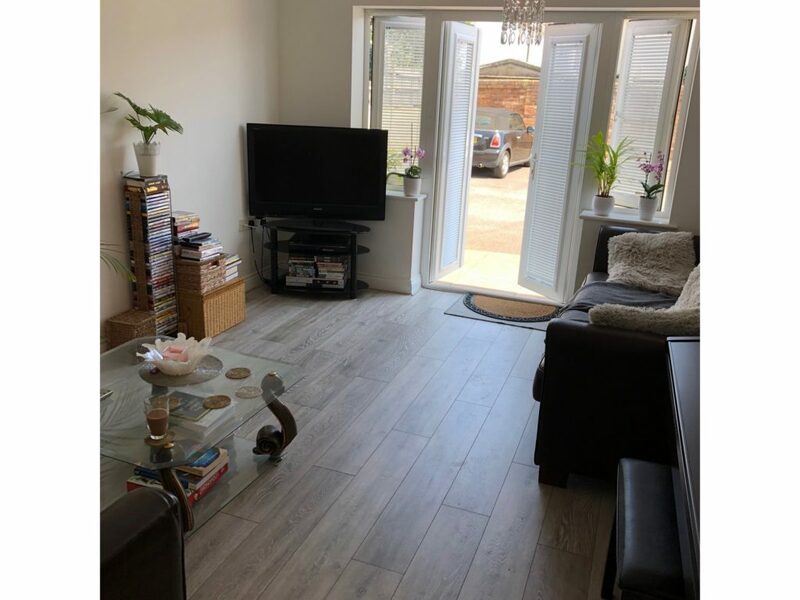 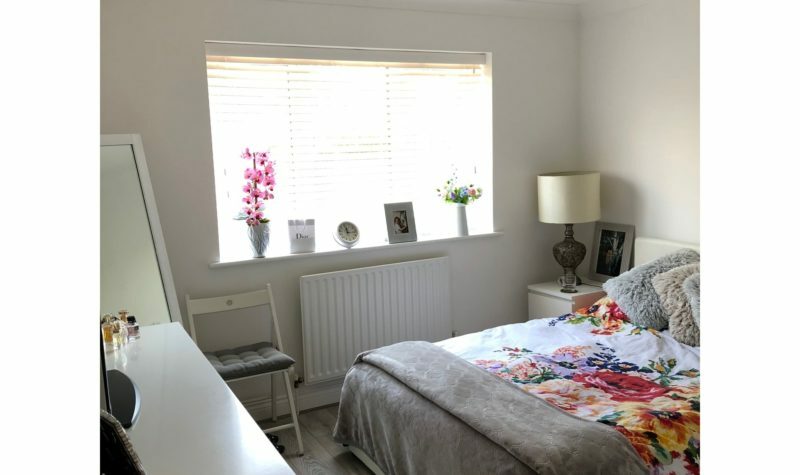 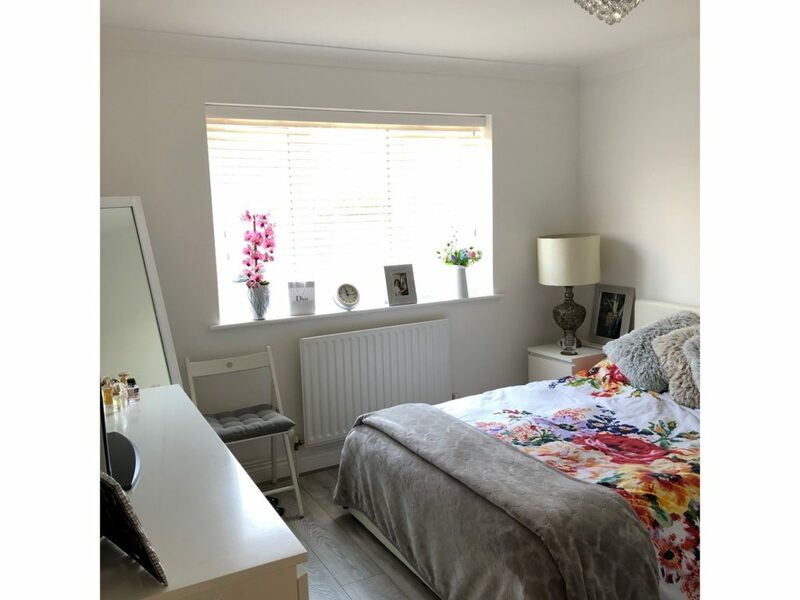 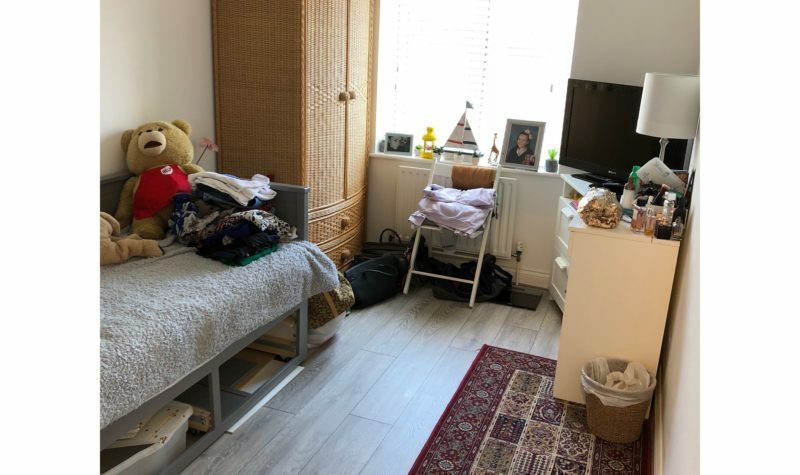 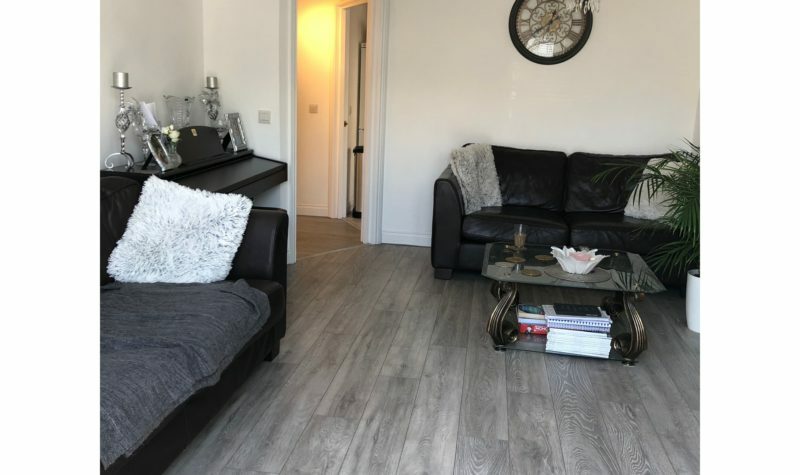 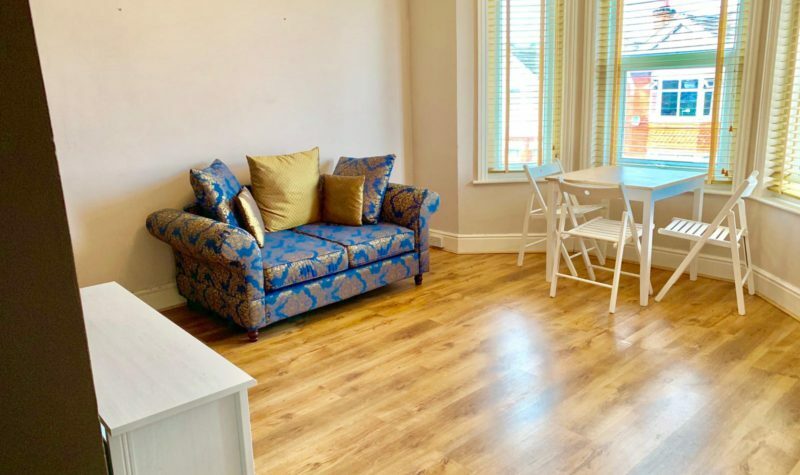 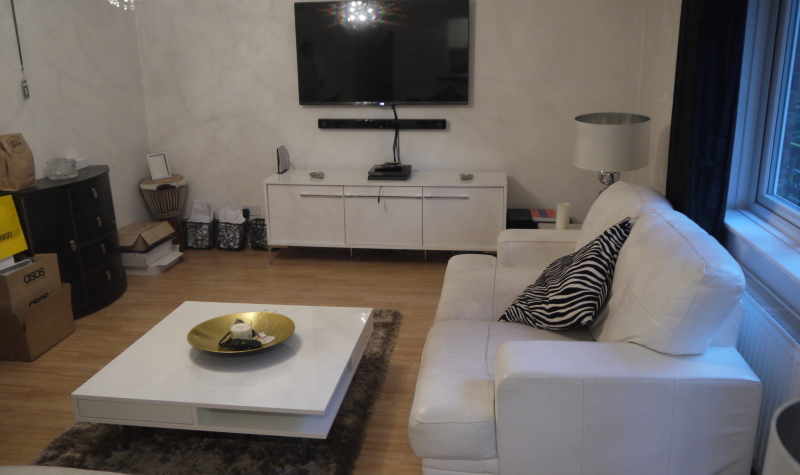 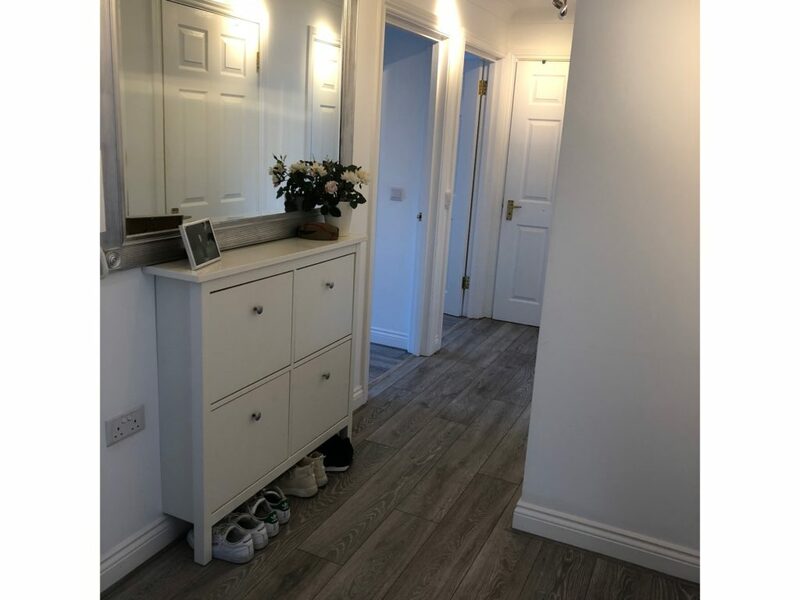 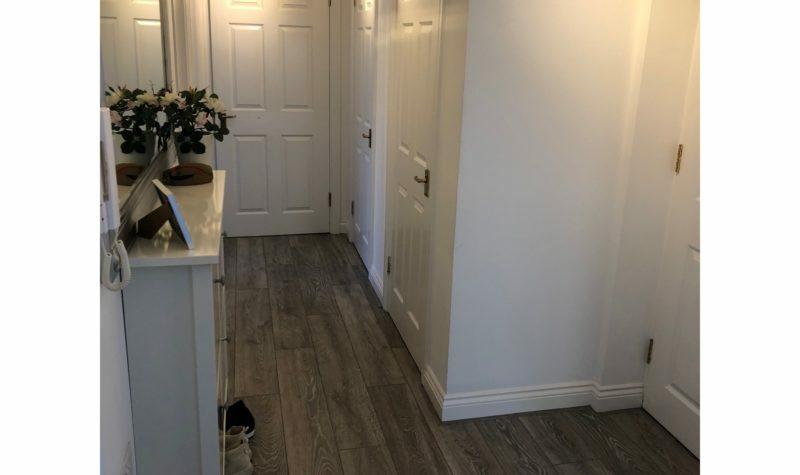 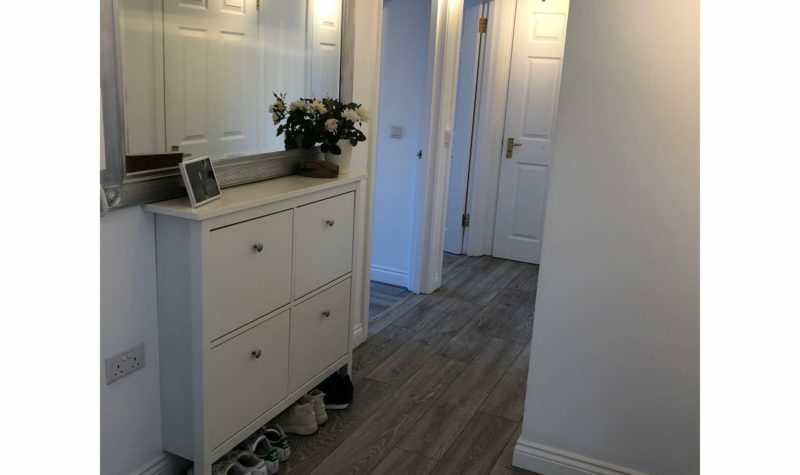 The property has been extensively refurbished throughout and benefits from a large lounge with access out to a patio area, a good sized bathroom, ample storage and two good sized double bedrooms. 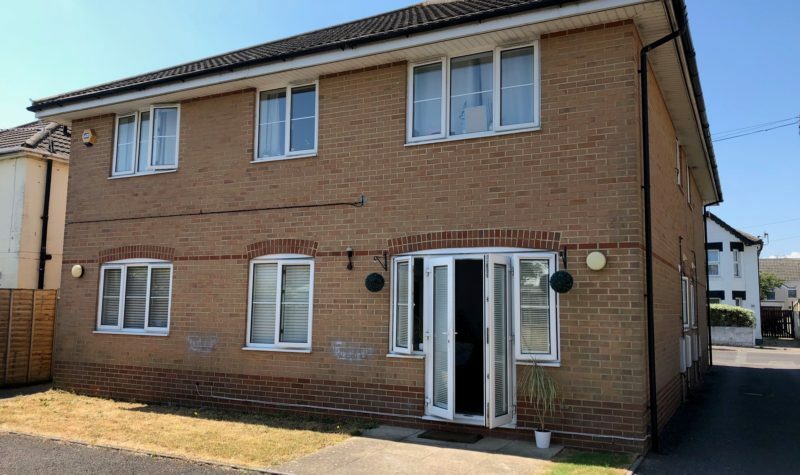 Additional benefits include gas central heating and double glazing and the property is available from the 20th of August 2018. 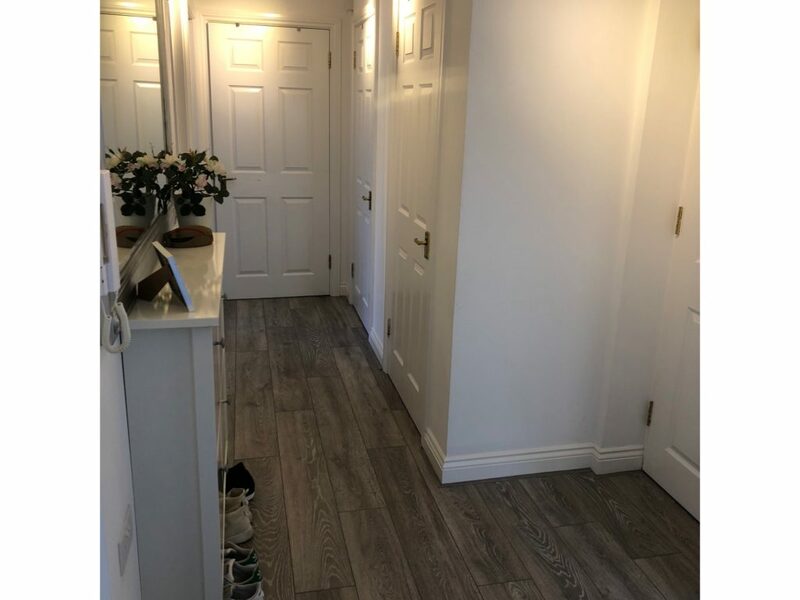 Contact us today on 01202 512354 to arrange your vieiwing.